The recipient of three National Science Foundation grants and a fellowship from the German Marshall Fund, David Lublin’s most recent book, Minority Rules: Electoral Systems, Decentralization, and Ethnoregional Parties, was published by Oxford and won the Best Book Award from the Race, Ethnicity and Politics Section of the American Political Science Association in 2015. Previously, he authored two books, The Paradox of Representation: Racial Gerrymandering and Minority Interests in Congress and The Republican South: Democratization and Partisan Change, on American politics published by Princeton. 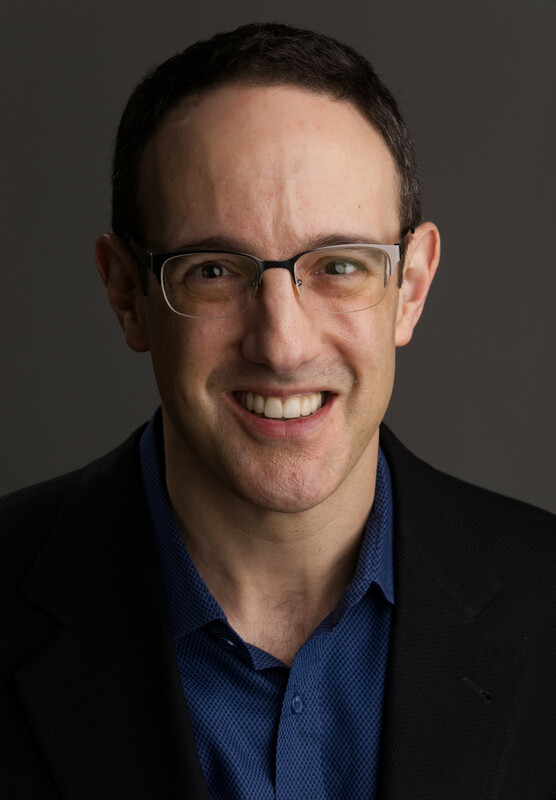 David has published articles on American and Comparative politics in a variety of journals, including the American Political Science Review, American Journal of Political Science, Journal of Politics, British Journal of Political Science, and Stanford Law Review. His work on redistricting was cited by the Supreme Court in Georgia v. Ashcroft. David is a fellow of the Center for Congressional and Presidential Studies.